LOCATED IN JAMAICA ESTATES! 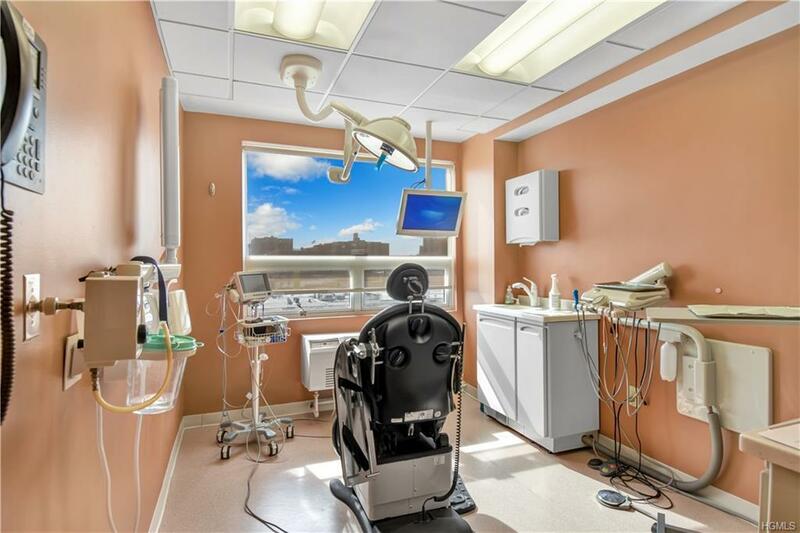 LARGE BRIGHT AND AIRY COMMERCIAL CONDO, CURRENTLY BEING USED AS A DENTIST'S OFFICE. UPDATED AND BEAUTIFUL BUILD OUT WAS COMPLETED. 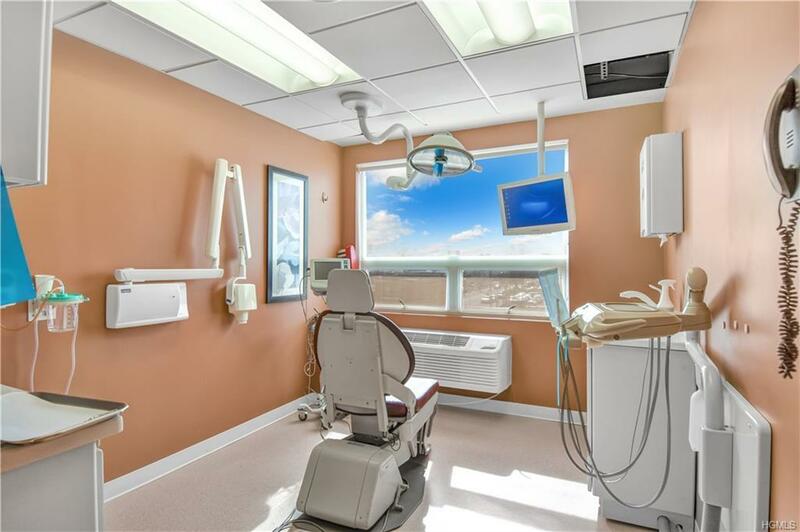 THIS UNIT FEATURES A HUGE RECEPTION AREA, WAITING AREA FOR APPROX 15 PATIENTS, 5 OPERATION/EXAMINATION ROOMS, 3 BATHS, 1 PRIVATE OFFICE WITH BATH. DEEDED 2 CAR PARKING. LOW COMMON CHARGES OF $794 PLUS LOW TAXES! 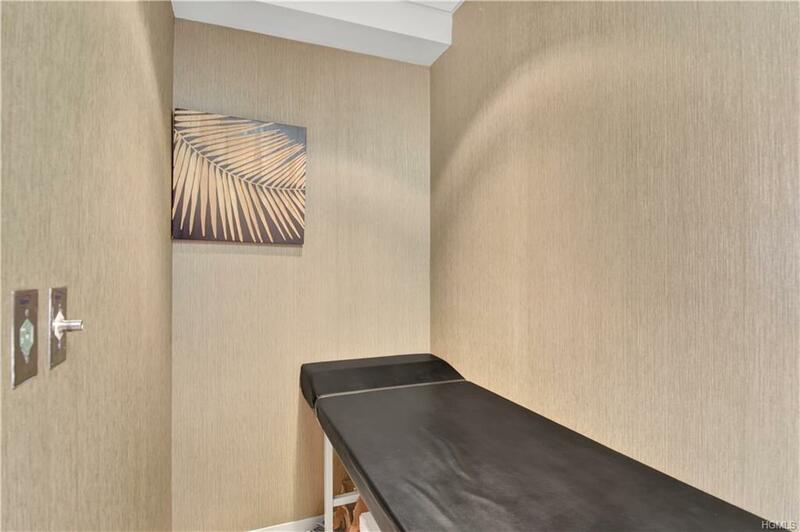 THIS IS A GREAT OWNER INVESTMENT AND A CENTRALLY LOCATED PRACTICE. 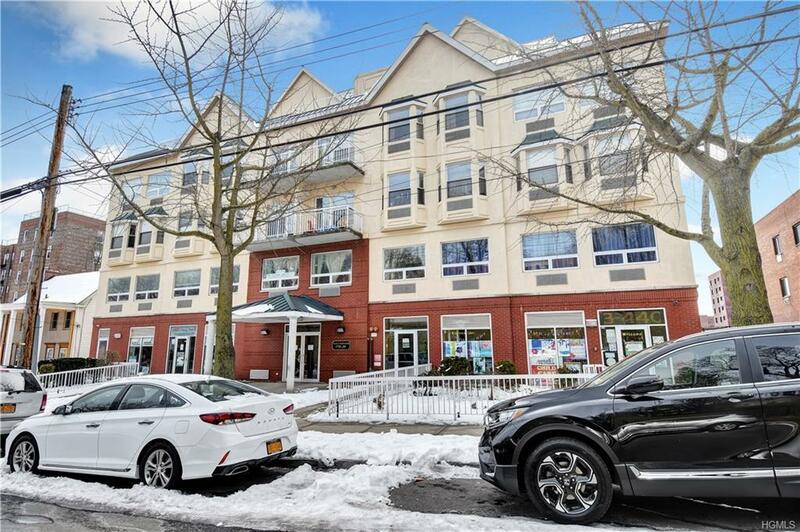 1 BLOCK OFF HILLSIDE AVENUE, ONE BLOCK AROUND THE CORNER FROM E AND F TRAIN AND BUSES (Q2,Q3,Q17,Q76,Q77,n6,n6X,n22) 7 MIN DRIVE TO LIRR HOLLIS STOP! MINS FROM UNION TURNPIKE, VAN WYCK, LI EXPRESSWAY, CLEARVIEW EXPRESSWAY, GRAND CENTRAL PARKWAY, CROSS ISLAND PARKWAY, WHITESTONE, AND THROGGS NECK BRIDGES. Listing courtesy of Arif Baksh of Besmatch Real Estate.